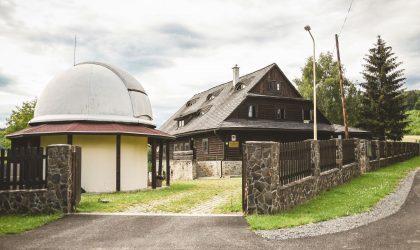 Roztoky Observatory is a branch of Podduklianské osvetové centrum – Sub-Dukla cultural and educational centre in Svidník. 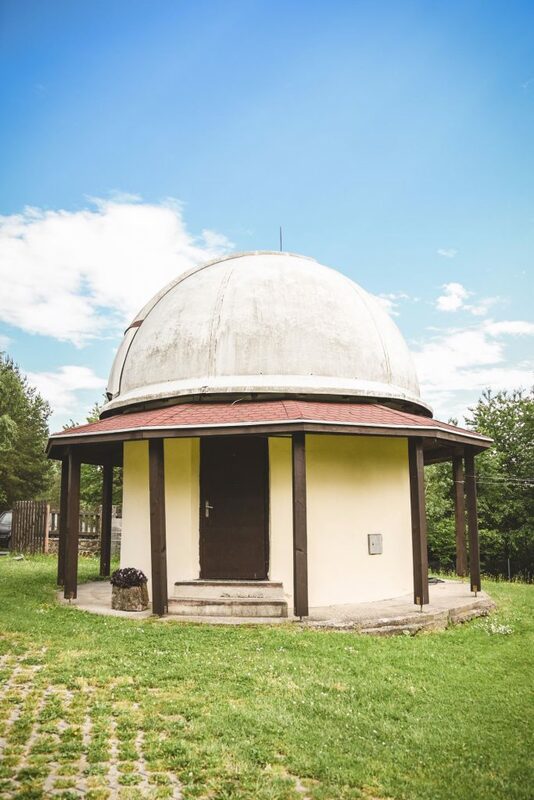 It offers visits to the observatory, lectures, opportunities of observations for individual visitors and schools, professional observation of the Sun and other objects, with organised expeditions for professionals and schools. 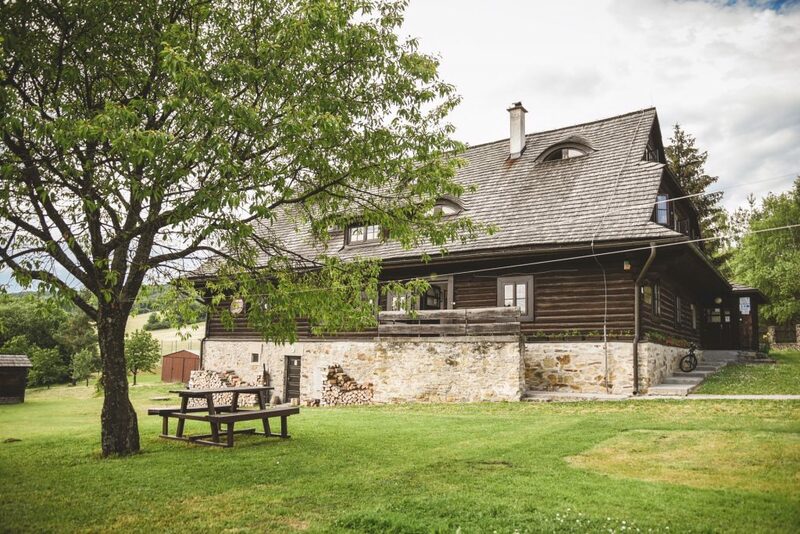 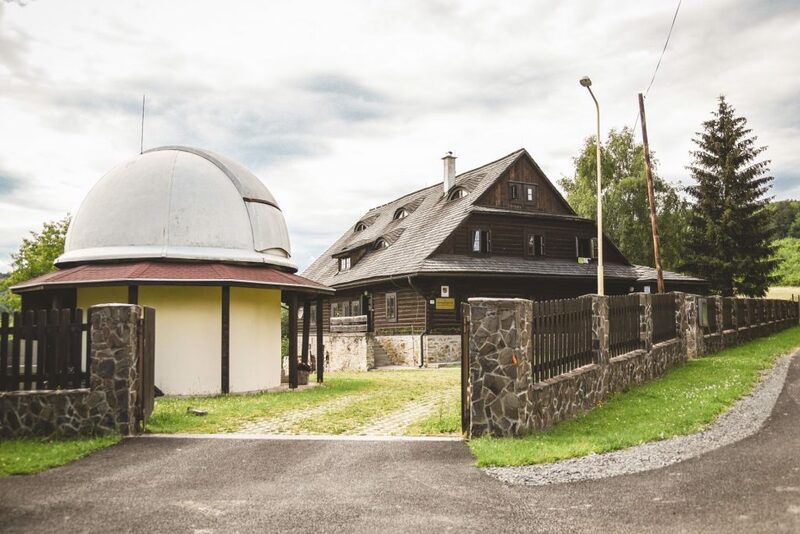 The Roztoky Observatory offers methodological support services for schools and amateur observers, and astronomy competitions at the district level (Universe in the Children’s Eyes and What Do You Know about Stars). 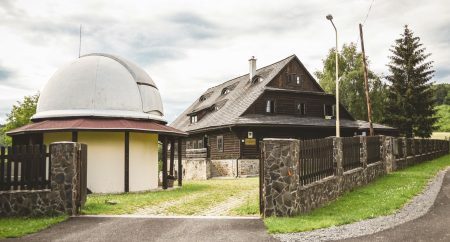 The Observatory also offers accommodation.